Abby is a 24 year old resident of La Mesa, California. She graduated from Point Loma Nazarene University in 2016 and currently works for the Sheriff’s Department of San Diego County. 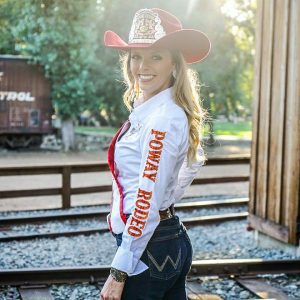 She has spent the last two years in the Rodeo Queen world, and is so thankful and blessed to have the opportunity to be an ambassador for the toughest sport on dirt. When she’s not at a rodeo or busy at work, Abby can be found at her ranch with her horse Tucker, going to the river or desert, or reading a good book. 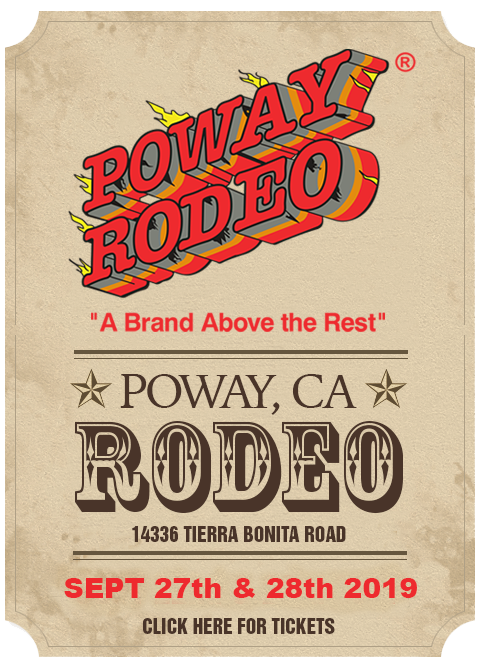 Abby is extremely excited to represent the Poway Rodeo over the next year and to show everyone why we are A Brand Above the Rest. 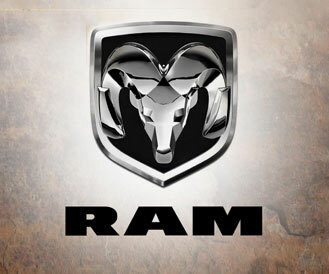 RODEO ROYALTY ADDS CLASS, BEAUTY, AND CHARM TO YOUR SPECIAL EVENT! Click "Contact Us" to request an appearance!